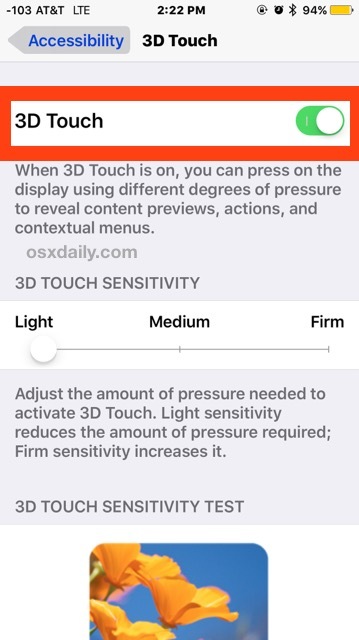 New iPhone models include an interesting feature called 3D Touch, which allows you to press the screen at varying degrees of pressure to get various app shortcuts, as well as various ‘pop’ and ‘peak’ features. 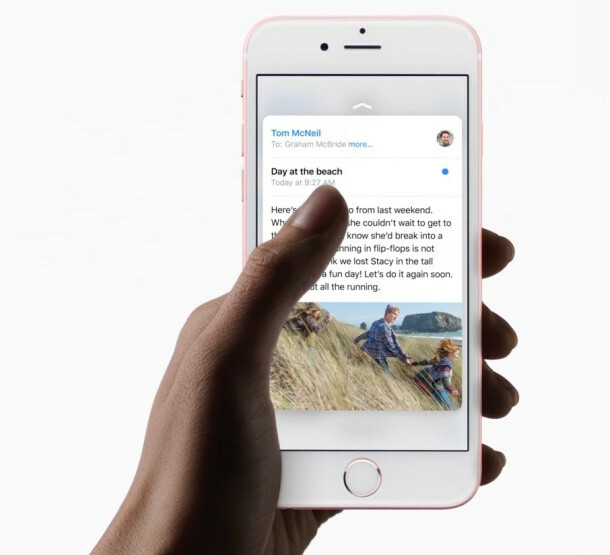 New iPhone models include an interesting feature called 3D Touch, which allows you to press the screen at varying degrees of pressure to get various app shortcuts, as well as various ‘pop’ and ‘peak’ features. 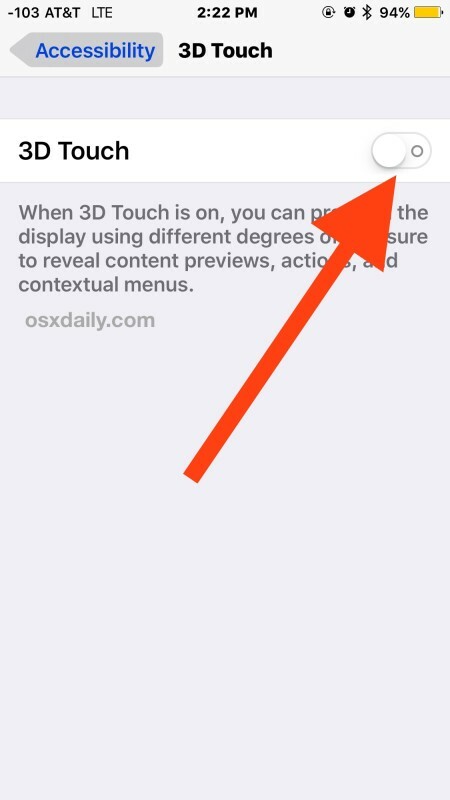 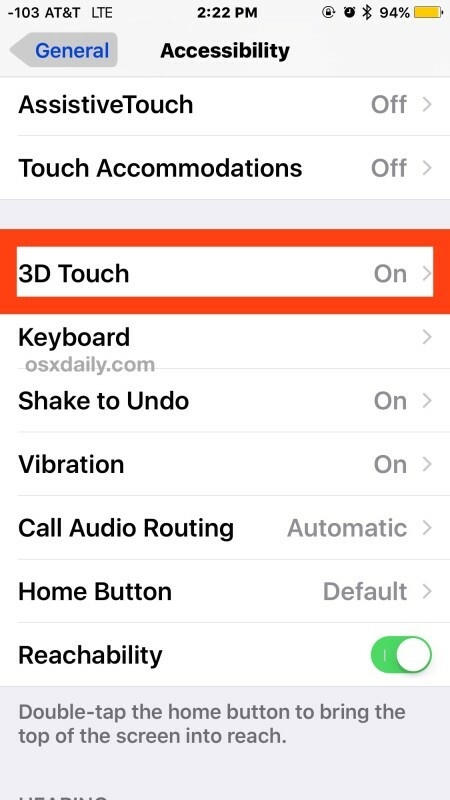 While 3D Touch is a useful feature for many and one of the primary selling points of the iPhone 6s, some users may find it to be distracting or annoying, and thus you may wish to disable 3D touch on the iPhone screen.